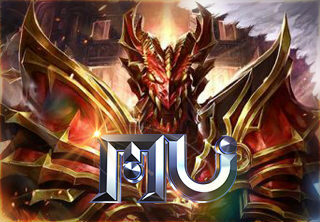 MU Online was created in December 2001 by the Korean gaming company Webzen. Like in most MMORPGs, players have to create a character among seven different classes and to set their foot on the MU Continent. 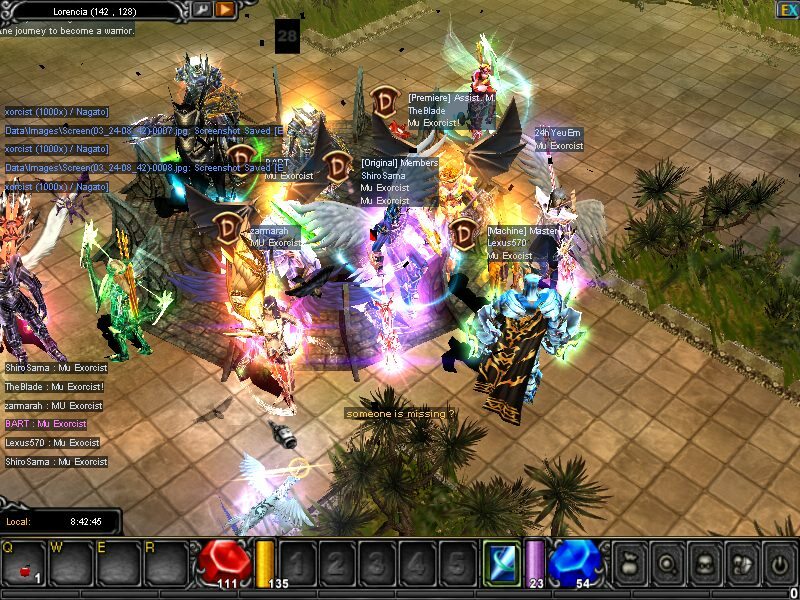 In order to gain experience and thus to level up, a players needs to fight monsters (mobs). from simple ones like goblins and golems, to frightening ones such as the Gorgon, Kundun or Selupan. Each monster-type is unique, has different spawn points, and drops different items.